Beijing Fogool Technology CO., Ltd.(referred to as Fu Ge Technology) is a company specializing in Dynamic ECG ear recorder,Sales of electronic productsand consultation service.Since its inception, Fu Ge Technology uphold the professional,Service of credit business principle,and strive to become the industry-class service enterprises. After years of development, in addition to ,Fu Ge Technology has been extended to,,,, and other places with unremitting efforts and in the development and explosion of Dynamic ECG Ear Recorderx31bea96n. 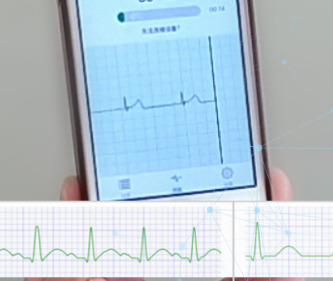 Our company is committed to provide a perfect ECG Monitor services to the old and new users , enjoying common praise from the majority of insiders and users . To get more product details, please call the hotline: 010-69200185, or visit our official website: www.fogool.net.